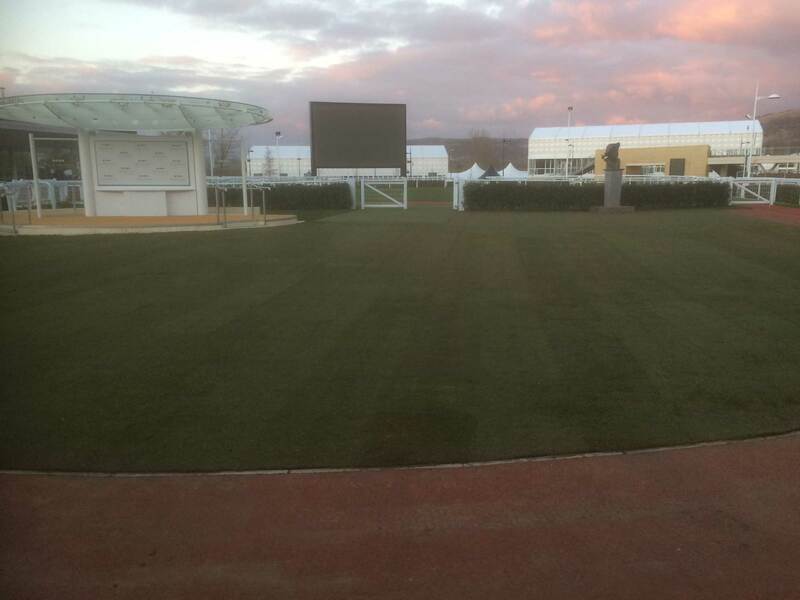 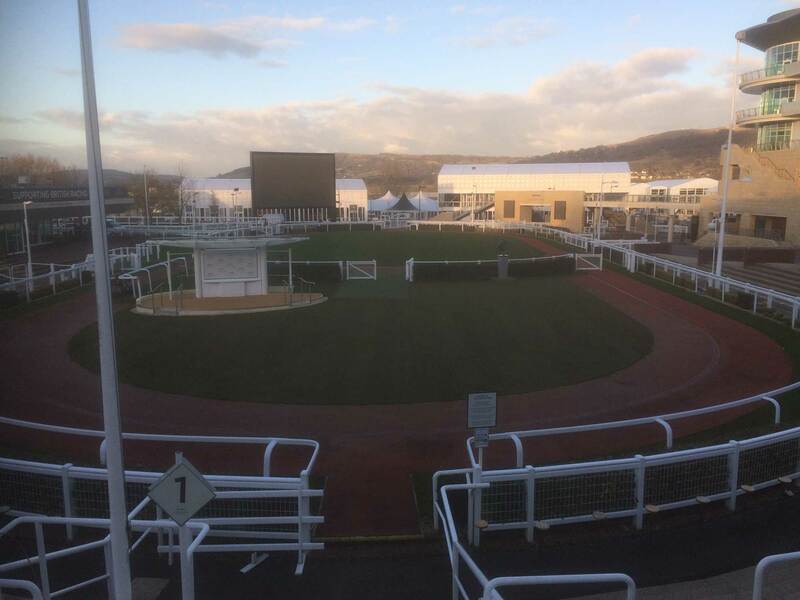 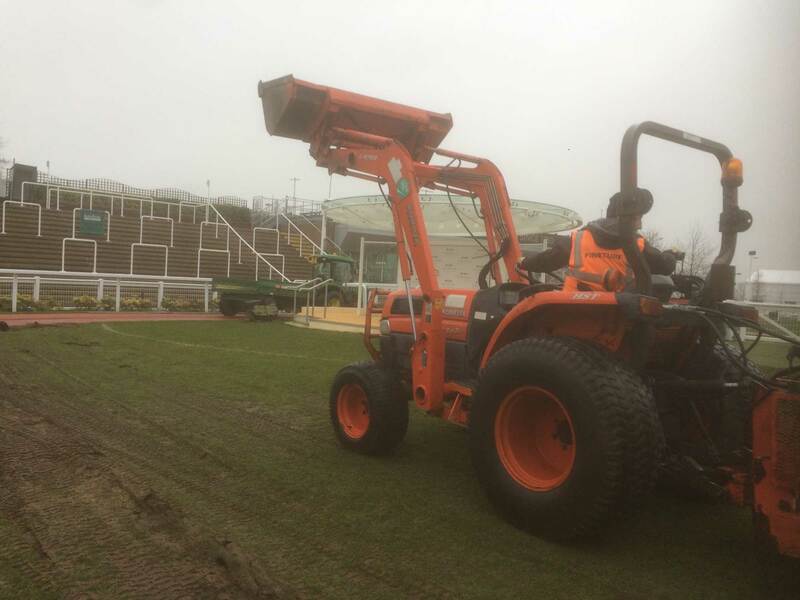 In our 5th year, we have recently renovated the winners enclosure at Cheltenham Racecourse. 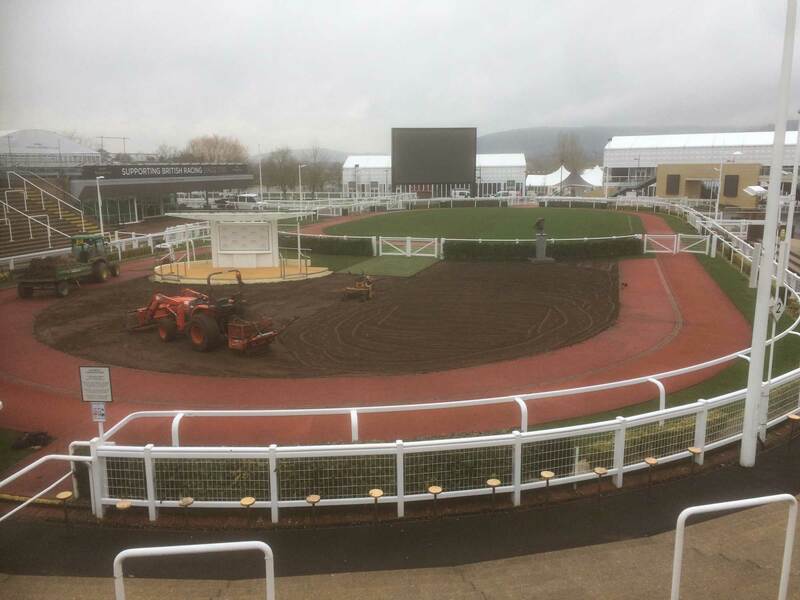 The timing of the project coincides with The Festival, one of the key jump meetings in the racing calendar. 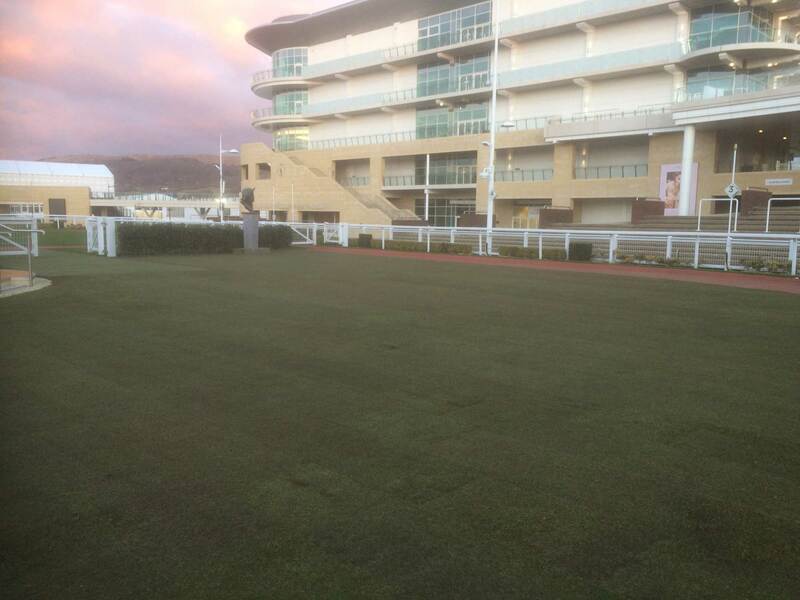 We stripped the existing turf, cultivated, levelled and prepped the topsoil and installed Tillers Turf Arena big roll.